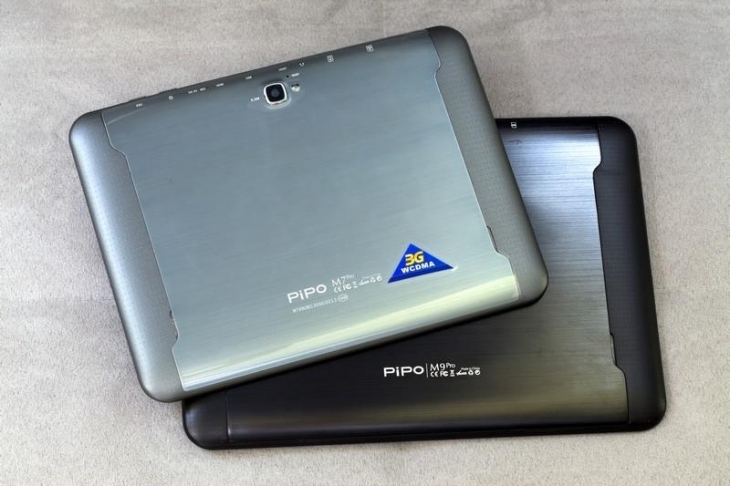 After M7pro,PiPO tries its best once again and releases the new top Tablet PC based on RK3188 representative model M9. 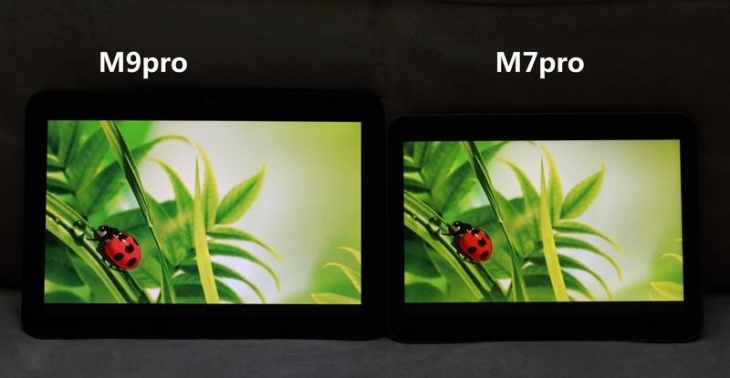 There’re two differences between M9pro and M9.First,M9 has the super bright screen which has upgraded FHD resolution（1920×1200）!Second,M9pro has joined GPS function.Although these two points seem small improvements,in fact they are terrific. Special supplementary explanation:GPS module is very sensitive.In order to support GPS function,M9pro has made a lot of adjustment and optimization about the design of the machine,especially in electromagnetic shielding design,M9pro walks in the forefront of the domestic tablet.In addition,M9pro support bluetooth4.0,HDMI, gyroscope ,etc.Without a doubt,M9pro is the most versatile Tablet PC among all the products of RK3188 program!However,10.1-inch FHD screen M9pro uses is not usual.It adopts the latest HFFS skill and new LED backlight group. 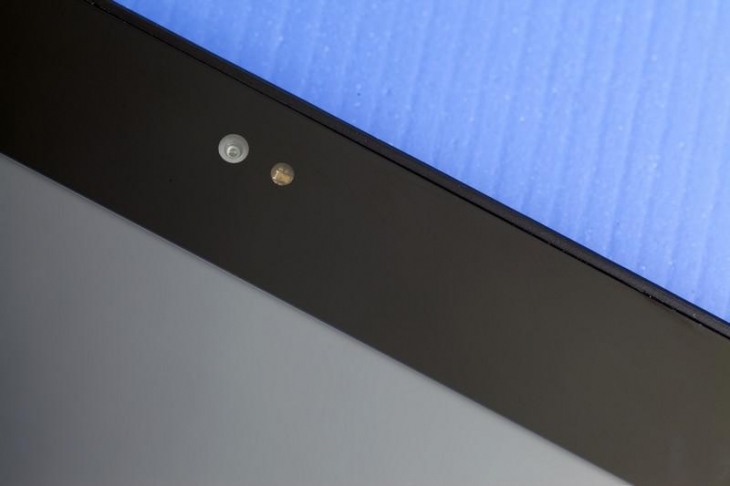 Its maximum screen brightness turns up to 700 nit!And……It has been the brightest screen tablet so far! 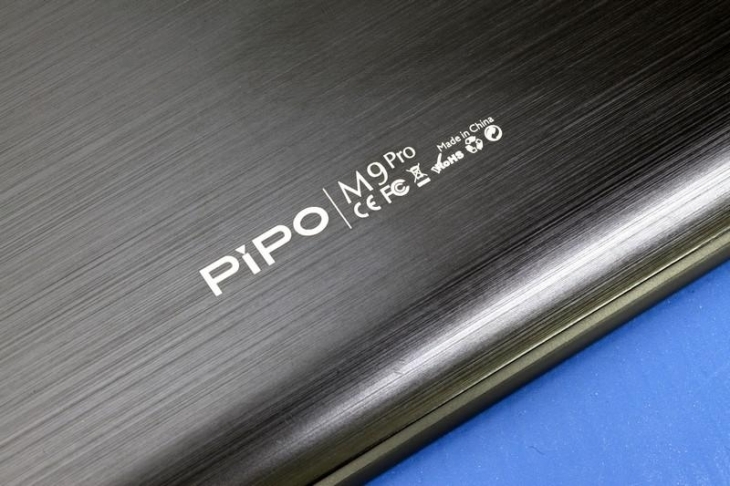 As a product with top configuration, the price of PiPO M9pro is not low.Currently,the official price is 32GB/￥1399,32G+Unicom3G/￥1599. 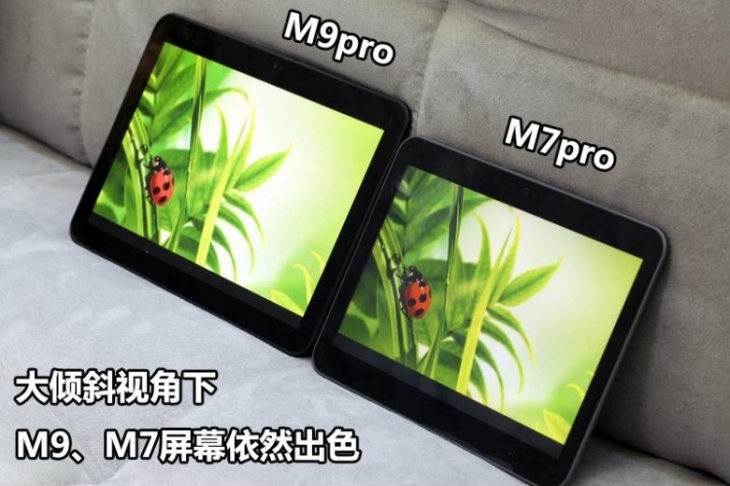 You can notice that compared with SAMSUNG’s 8.9-inch PLS screen which is used by M7pro, the super bright HFFS screen M9pro adopts is not inferior,and it take advantage in brightness! In large tilt viewing angel,M9 and M7 are still excellent. 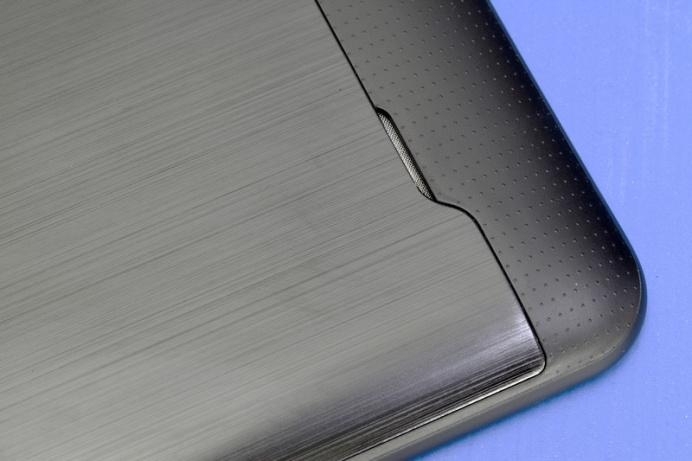 Let’s see the ultra HD details of 10.1-inch FHD screen. 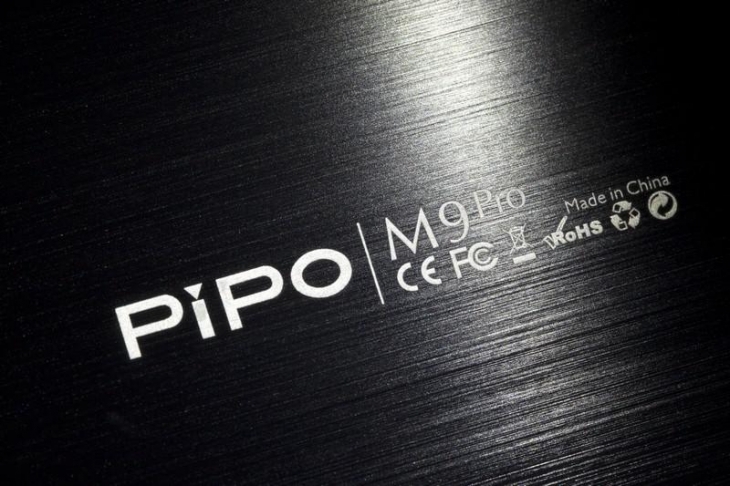 M9pro has adopted double AAC loudspeakers. 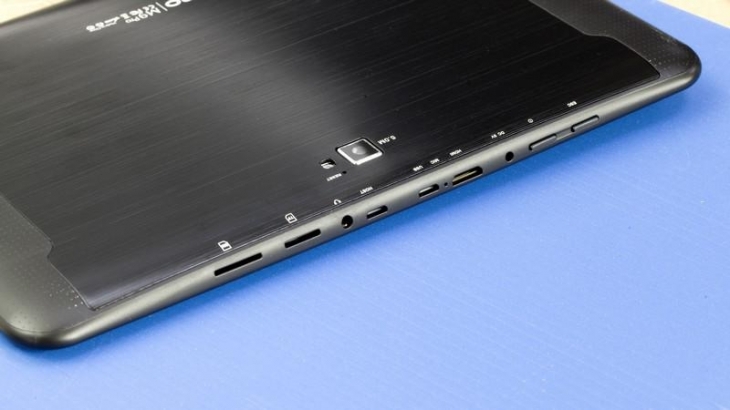 M9pro sets two high-grade AAC loudspeakers inside,which is the best configuration in sound among all the Tablet PC. 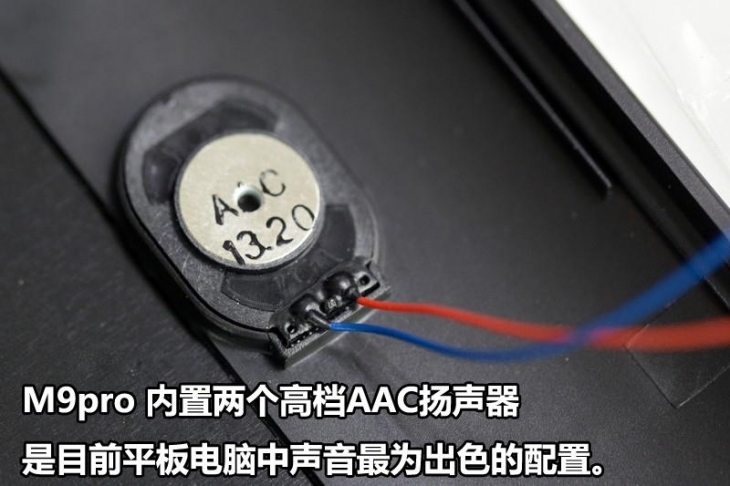 M9pro continued before design,that is to say,all the buttons and connectors are concentrated in the top of the machine. Rear AAC loudspeaker(right) and the anti-slip edge on both sides of the machineM9pro adopts brushed metal back shell,which makes the machine feel comfortable and higher mechanical strength. In order to check GPS effect of PiPO M7pro and M9pro,I tested the GPS at the factory and compared with SAMSUNG’s note2 in the same environment.Thanks to indoor environment,the positioning effect is just so-so.But one thing can be confirmed is that the GPS effect of M7pro and M9pro is slightly better than that of note2 or roughly equal in the test. 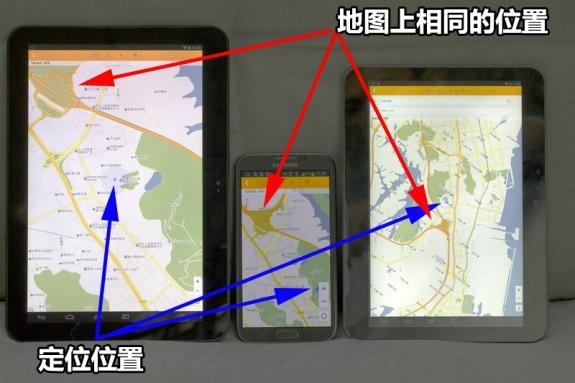 As the photo shows,the positioning accuracies of those three in Tiger’s treasured book are:M7pro’s error is 210m,M9pro’s is 21m and note2’s is 240m.I was at PiPO’s factory,but note2’s location center is at a park.After debugging the machine,I will take it to the mangroves and other places for more tests. 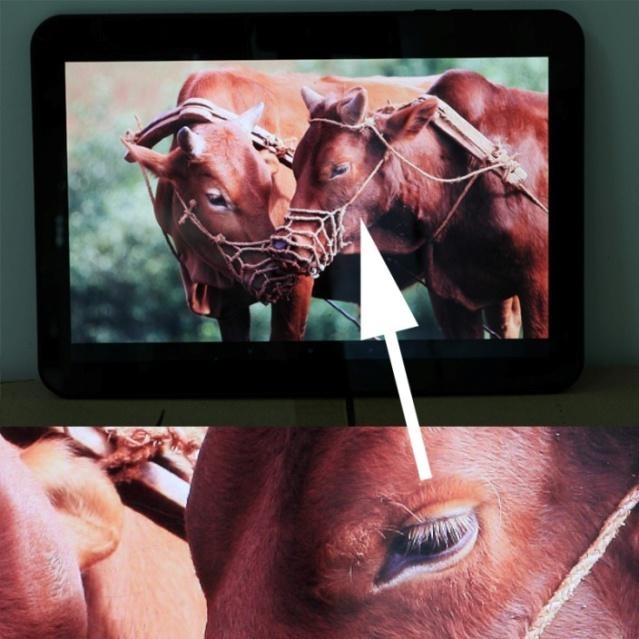 I have bought this tablet for two weeks ago. It is fast and work without any problem but when I want to use wi-fi , I don't know why it stop suddenly, i can use internet just with the simcard. Can u help me to solve this problem? I am interested in your products, kindly send me your price list and more pictures of your products, I will be happy to hear from you at your earliest convinience. Hello, I have been for some time looking into this product and I am interested because I have received good reviews. My question is in what format is compatible for use as an ereader, it is with the epub format, what other formats are supported?